Comcheck Report Commerical Construction Service | $79 RESchecks & Manual Js. $79 Any Plan. Any State. 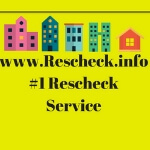 At Rescheck.info we offer other reports than just the Rescheck. We can also offer a Comcheck. Comcheck reports are very similar to a Rescheck but they are used on commercial strutures like hotels, grocery stores, office space, warehouses, server rooms, and indoor athletic fields. Our process is simple on our Comcheck service. You simply email us a set of plans for your commercial structure. We will plot off a full size set and create calculations for your Comcheck. We will enter the construction data into Comcheck Web or Comcheck Desktop. Once we have your reports created we will print them, sign them, scan them, and email you an invoice. Then we auto send your Comcheck report once the invoice is complete. You need a Comcheck and your project’s progress hangs in limbo. Pass the buck to us at Rescheck.info and https://www.comcheck.net . 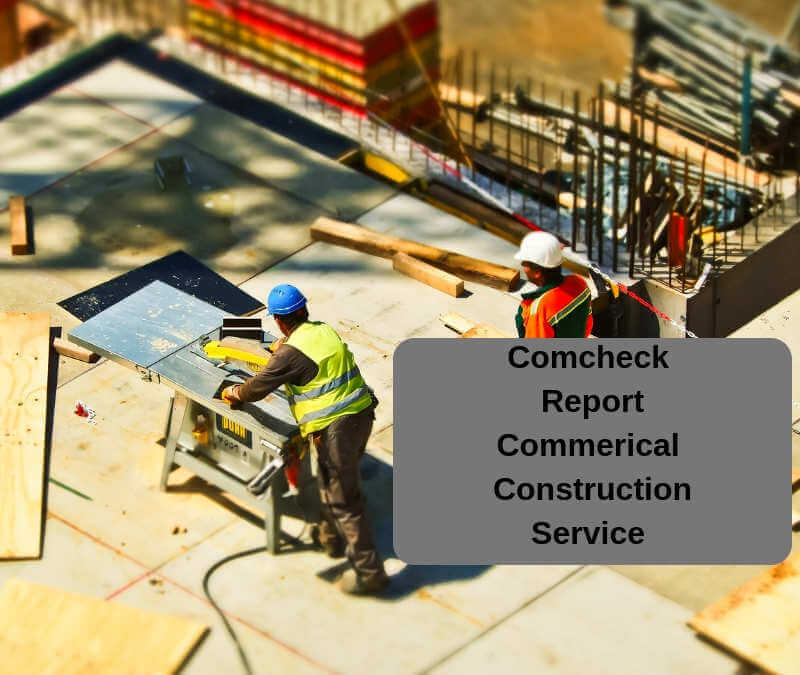 We will handle your commercial construction report promptly by allowing one of our on staff Comcheck experts to create the report you need for your local code and building department. Once your Comcheck is complete and in your inbox you might have some modifications. We will make these for your free of charge. Simply let us know what needs modified on your Comcheck report via email. We will update your project file within Comcheck Web and Comcheck desktop and send you the appropriate modifications to your Comcheck. If today is the day that you need to get a Comcheck created then now is the time email us your construction prints to [email protected] or [email protected] . For commercial comcheck reports we charge a very fair price of $149 for under 3000 sq ft and $199 for over 3000 sq ft. Thank you for reading the Reschexpert blog, Rescheck Podcast and using the Rescheck forum as we discuss the many options we have for you with our Comcheck service.